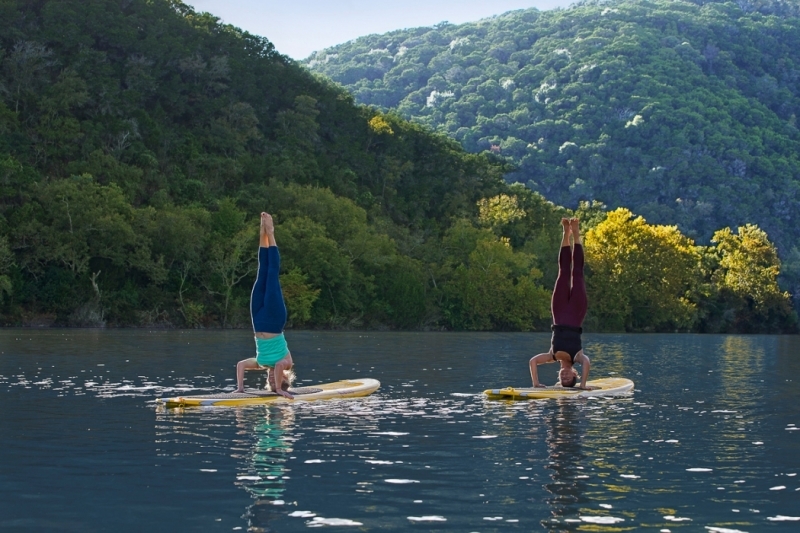 Whether you’re in search of the ultimate Lake Austin Spa Resort package, or something more specific—like a special occasion trip or couple’s getaway—we have an array of all-inclusive special offers sure to fit your travel needs. View our enticing packages that will have you feeling relaxed before you even arrive. This is a resort stay reinvented. Receive a complimentary 5th night when you book our 4 night Ultimate Package. Starting at $2,900 with a $1,260 Spa & Fitness Credit. Access to all lake activities. 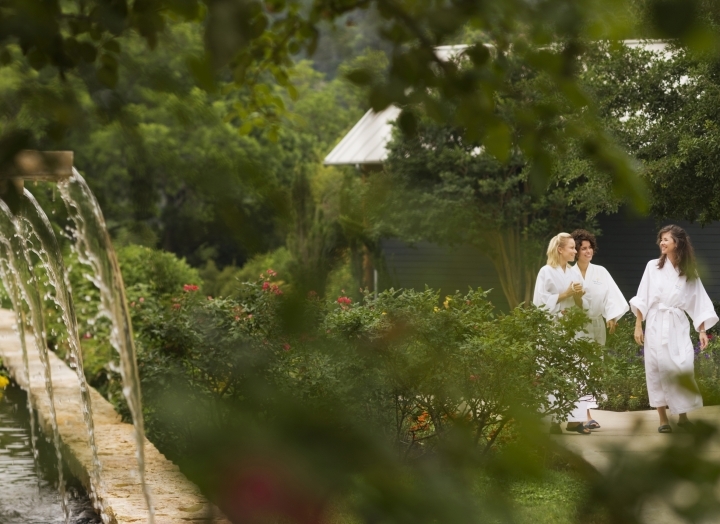 Our all-inclusive Refresher Package will leave you feeling refreshed and rejuvenated. 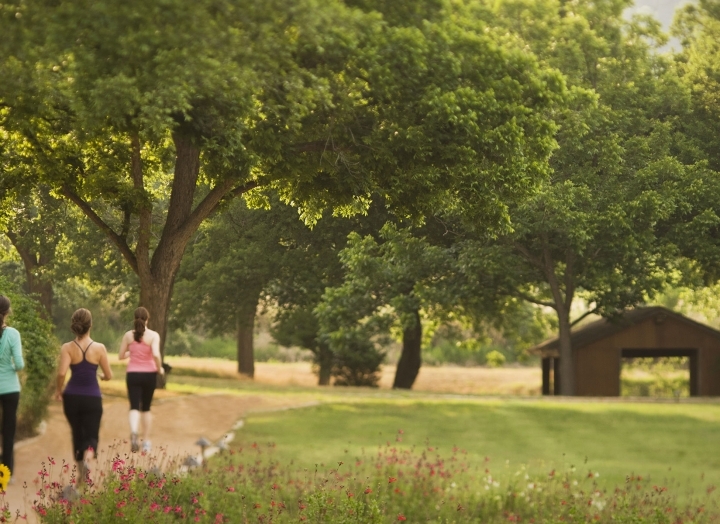 Plan the perfect wellness vacation and enjoy a spa and fitness credit per person per night. Enjoy the resort and create memories to last a lifetime with one of our most popular packages. Enjoy our Resort Package and choose to do as little or as much as you wish, all spa and personal instruction classes are à la carte.